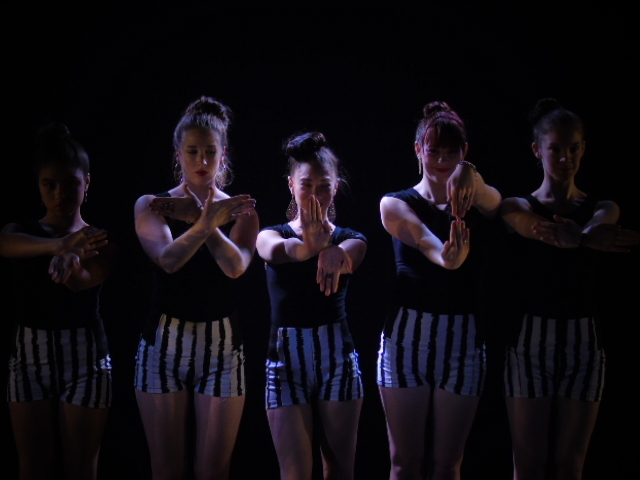 SammyJDance is an entertainment company providing dancers to liven up your events! We have many different styles, costumes and girls to fit your events needs! 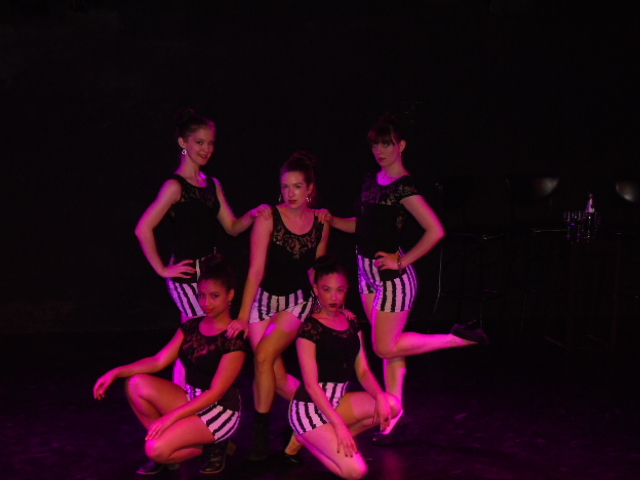 Our dancers our professionally trained and work as Go Go dancers, Actors, Concert dancers and teachers all over NYC! Thank you so much Carol! We had an amazing time at your super fun event!! If you hire sammyjdance for your event you can expect a great evening full of entertainment, fun and dance. Samantha will bring different styles of entertainment to fit your events needs! Trained in all styles of dance from ballet, hip-hop, west african to tap and many more she will find the perfect style, music and costume to fit your event! Samantha McLoughlin is a dancer in NYC, she will perform at your venue entertaining your guests, getting the party started of creating stylized routines to fit your theme party! For my performance i will need a working sound system, set area to dance in, clean area to perform in. I am strongly influenced by jazz dance and music, i also like to find dances and music that will entertain you and your guests! Requests accepted!